Featured artists include Phyllis Chen, one of the world’s leading proponents of the toy piano. The New York Times praised Chen’s “delightful quirkiness matched with interpretive sensitivity.” Chen will perform on both conventional and toy pianos. We’ll also hear from sisters Linor and Moran Katz. Cellist Linor Katz is a member of the Young Musicians Unit of the Music Center in Jerusalem. 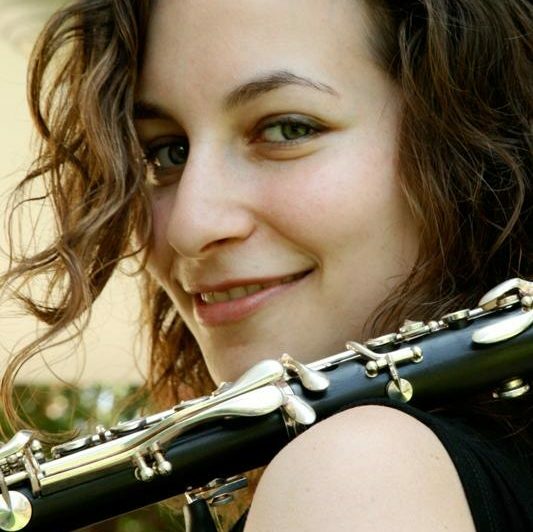 Clarinetist Moran Katz recently graduated from Juilliard and has won numerous awards, including First Prize in the 2009 Freiburg International Clarinet Competition in Germany. The Katz sisters will be accompanied by pianist Amy J. Yang. The performance will be available as a live video webcast at www.wqxr.org and www.thegreenespace.org, and will be recorded for radio broadcast.